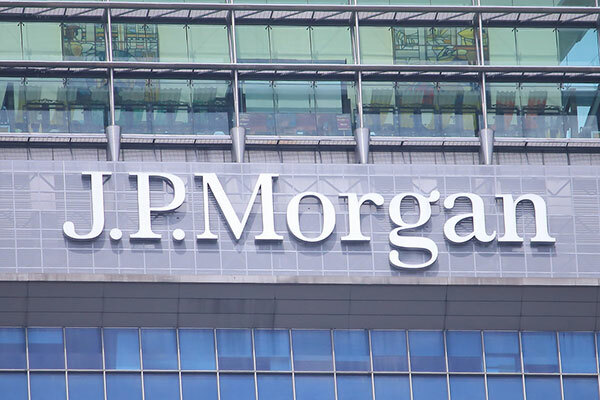 J P Morgan Private Bank, a global financial leader providing advice and customized solutions, has announced the appointment of Adrian Jossa as executive director and senior banker to the Mena team. Jossa will lead on new client acquisitions across the Mena region, while providing wealth management advice and solutions that address the sophisticated financial needs of clients across the region. Based in Geneva, Switzerland, Jossa will report to Tara Smyth, head of the Private Bank for the Mena market. “We are delighted to welcome Adrian to J P Morgan. We are confident that his deep banking expertise will add significant value to our existing and potential clients’ wealth management, investment strategies and succession planning needs,” Smyth said. Jossa joins J P Morgan from Goldman Sachs in Dubai where he was Executive Director responsible for family offices, corporate and private equity firms, and Sovereign coverage for the Mena region across all asset classes within the Securities Division. An 11-year Goldman Sachs employee, Mr. Jossa also held senior roles in legal and compliance and was a member of the Mena-region Executive Committee and a member of the Board of Directors for Goldman Sachs Saudi Arabia.